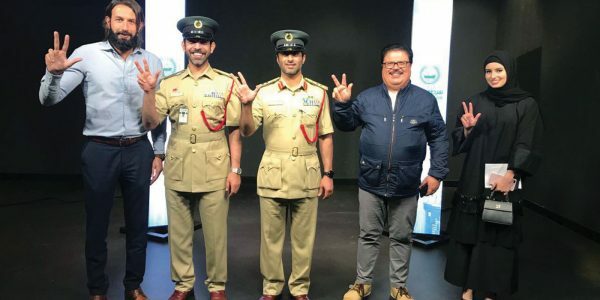 The Dubai Police reached out to the public to vote for the first smart police station to win the Hamdan Bin Mohammed Award for Smart Government Initiative. 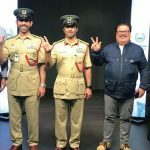 Zia Creative Network partnered with Dubai Police to run the voting campaign. The objective behind running a massive voting campaign for the initiative is to get the support of the community for smart Police services. Dubai Police aims to deliver smart Police services to residential and commercial areas to save the public time and effort. From commercials to creative branding of Police vehicles, artwork for social media and press releases, Zia Creative Network has been highly instrumental in developing an effective and creative strategy in order to assist Dubai Police in promoting the voting campaign among the masses and inviting people to vote for the initiative.